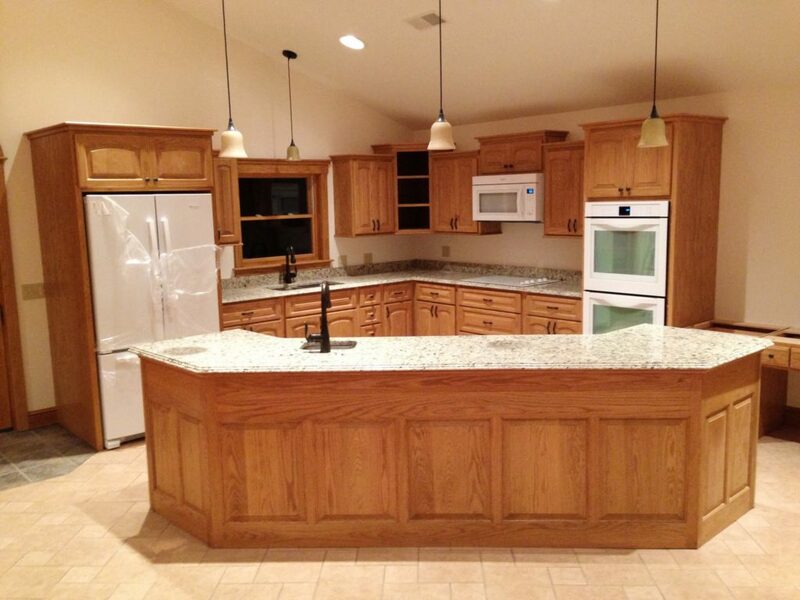 In our custom line of cabinetry, when it comes to solid woods native to West Virginia, we can often times provide you with the provenance of where your customer's trees were harvested, processed, dried, and of course, manufactured. 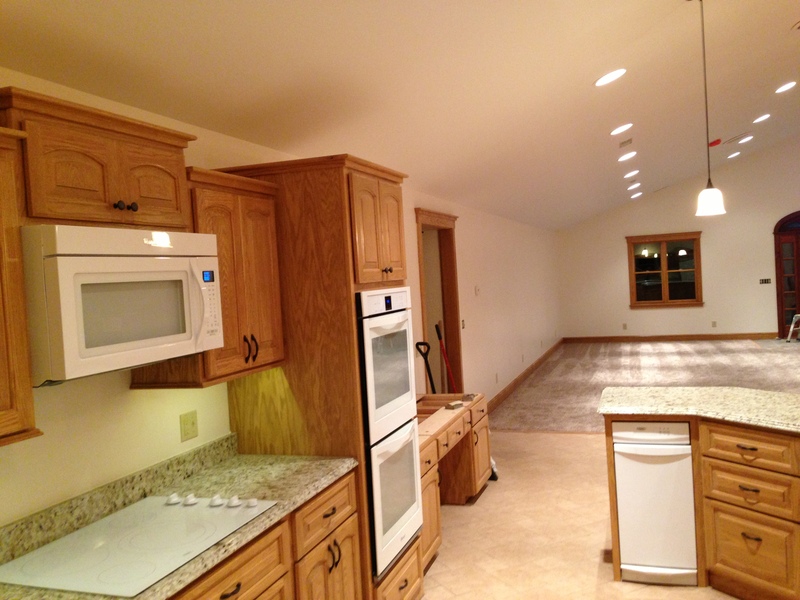 We also have several lines of USA made, factory cabinets, for any application. For a state so well known for its hardwoods, there is no reason we should be supplying our customers with anything other than West Virginia sourced products whenever the application allows. And we accomplish this quality without the high costs you normally associated with custom/boutique shops. With thirty years of experience in the construction industry and a background in creative design we can help take your projects to completion. This unique skill set allows us to interpret your vision into unique and functional applications without the high costs normally associated with custom production. 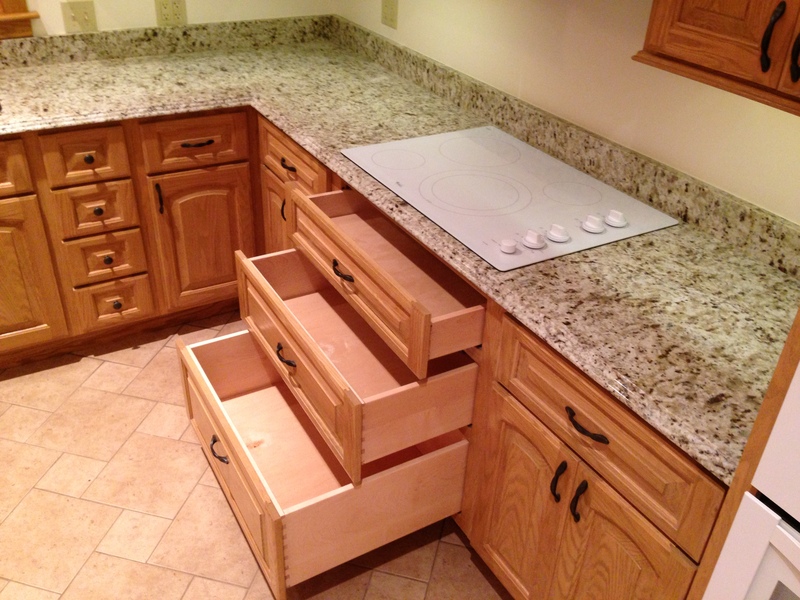 Often times even with custom cabinetmakers you will find your drawers, cabinet doors, drawer fronts, are bought-in from outside vendors completely assembled and often times stained and pre-finished. In our custom cabinet line, whether it be stain and clear coat, or painted, everything, other than plywood and hardware, is made completely in-house. We offer 5/8" solid West Virgina Hard Maple drawer boxes made and finished completely in house. All doors, drawer fronts, and solid wood components that you interact with are made by us, in-house, right here in Roane County West Virginia. 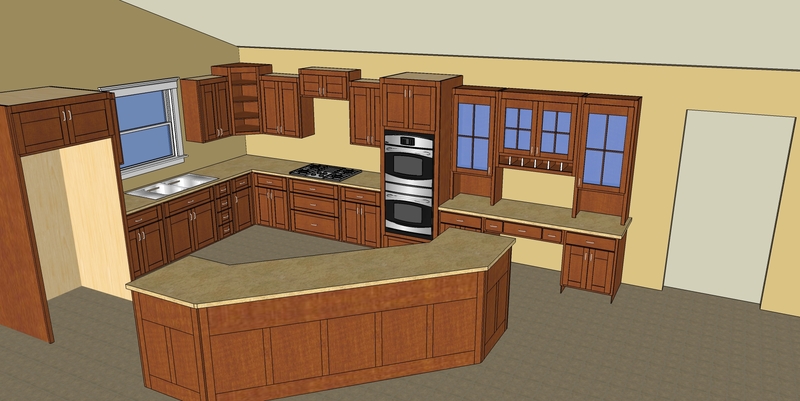 See your complete kitchen in full 3-D with interactive doors, drawers, and pull-out's. In our fully custom line there are no limitations. 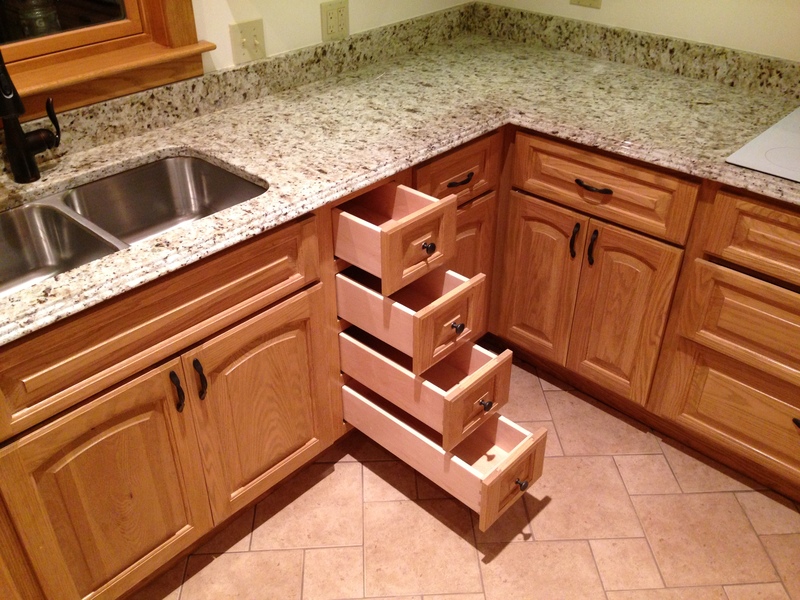 Drawers and doors can be any size, any location, and any configuration. Modular partitioned drawer boxes allow for fully adjustable compartments when things change in the future. Let's discuss your custom project.